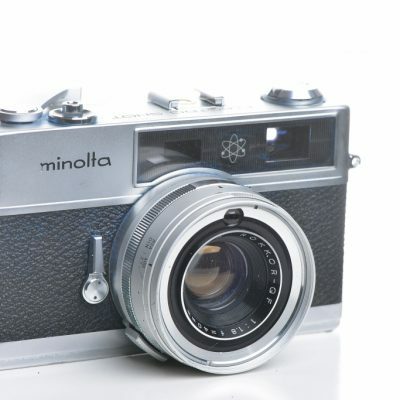 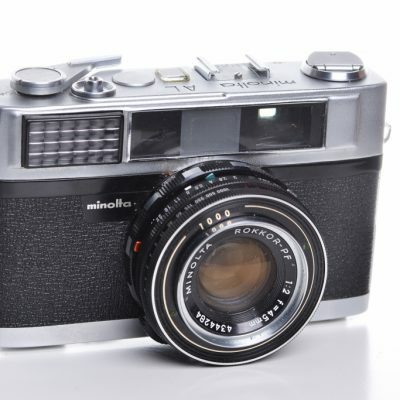 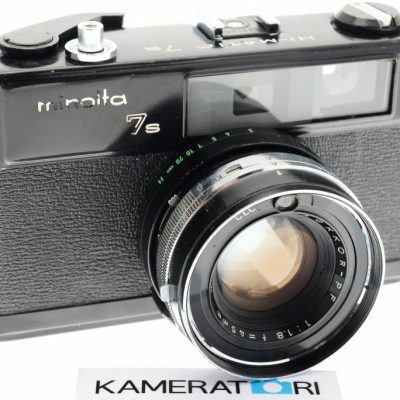 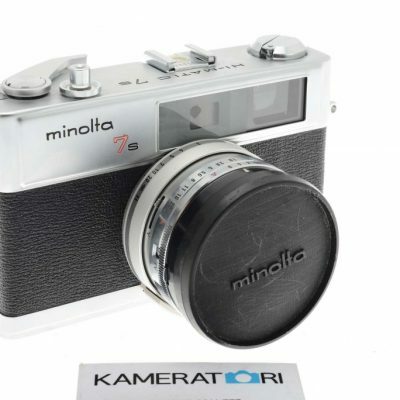 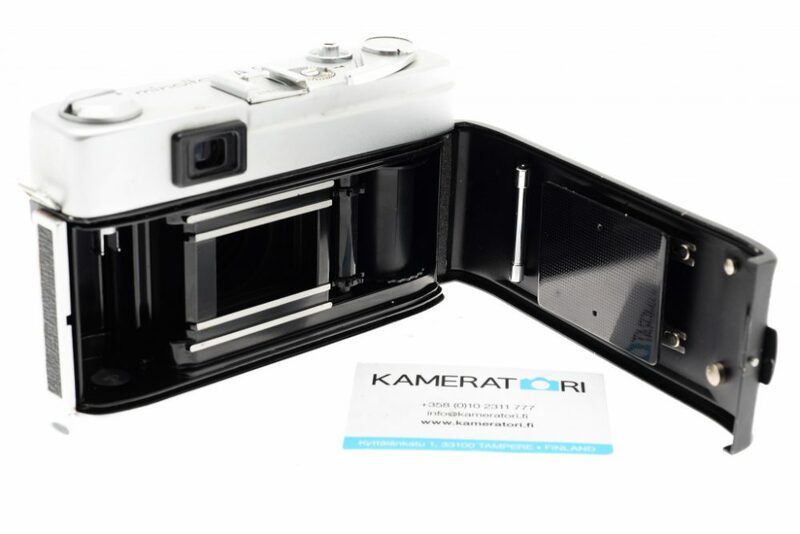 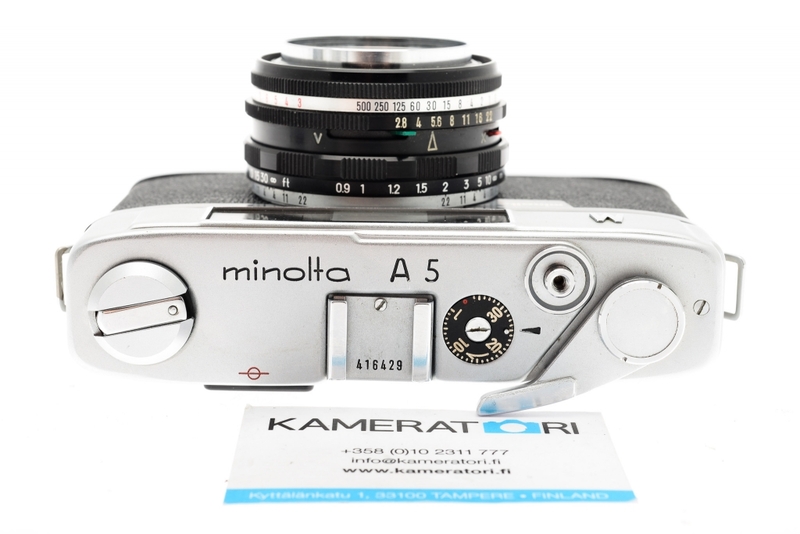 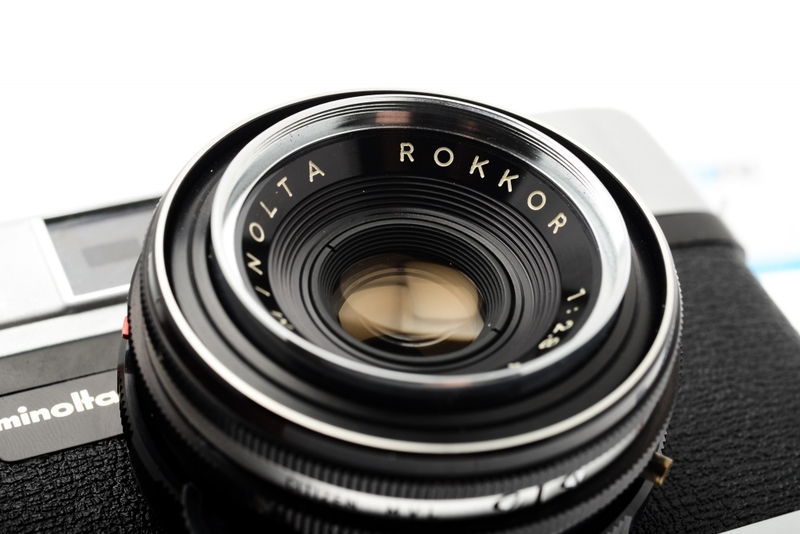 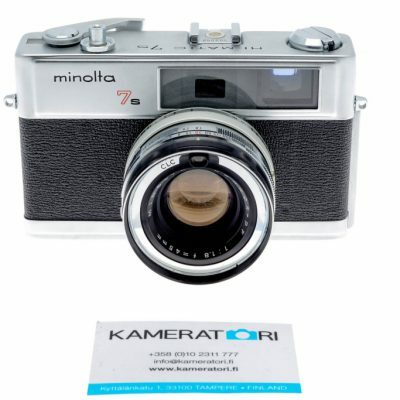 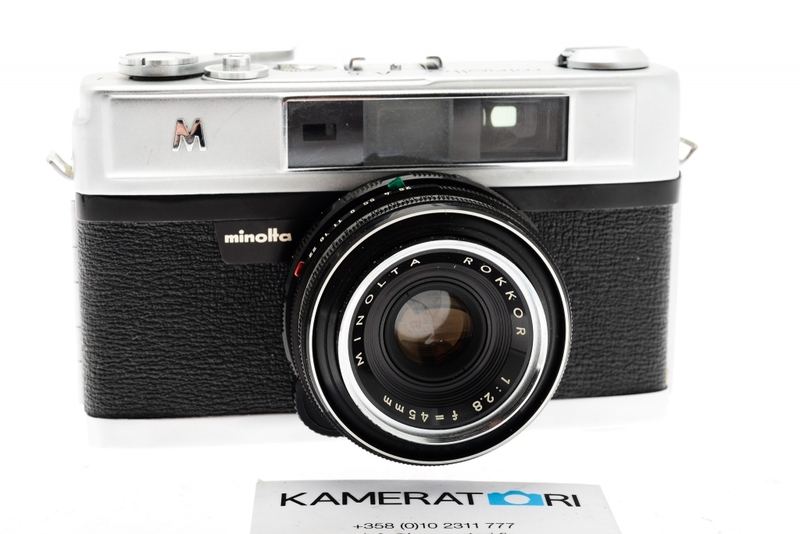 Minolta range finder camera in good user condition. 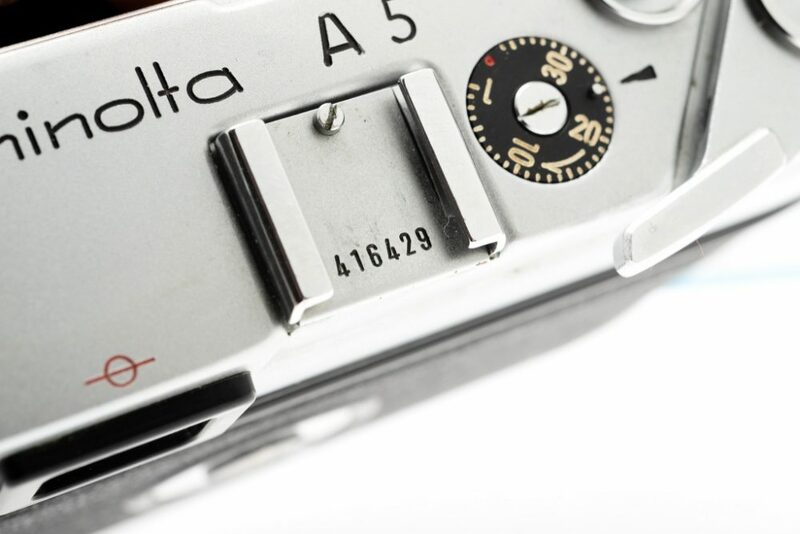 New light seals. 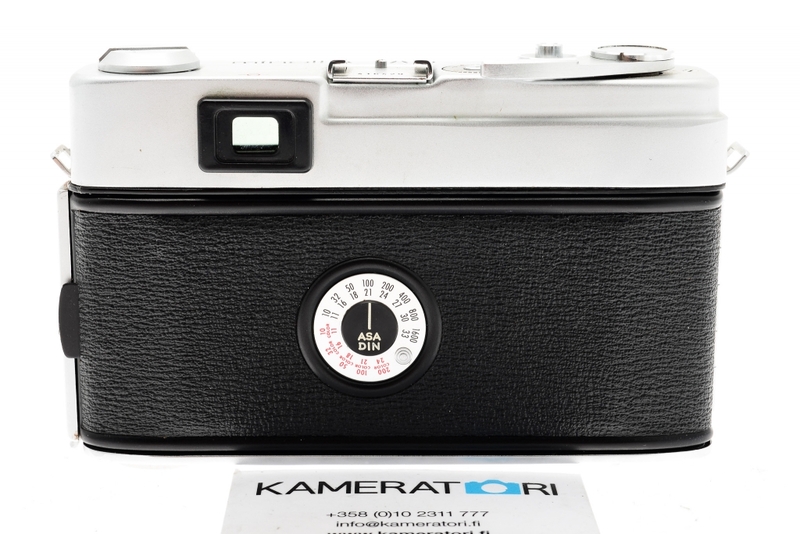 Focusing slightly stiff.